Available color : Black / pink / white / blue . 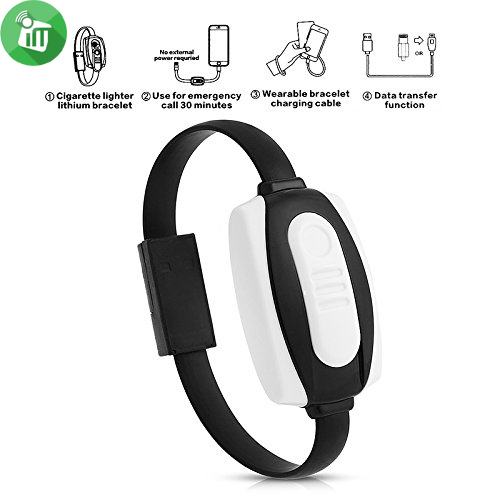 Latest design and easy to use;Can be Charging for 30 minutes under Emergency. 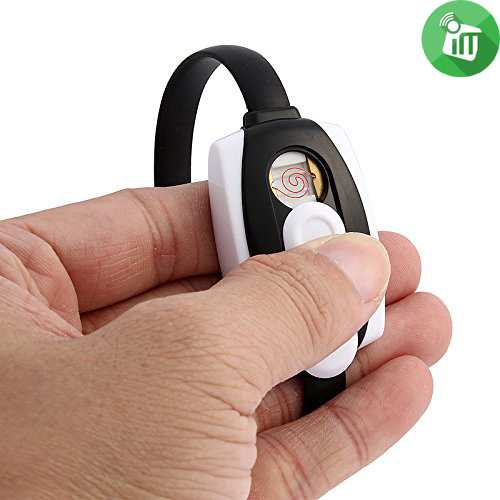 Function: transmission of data / charging / Cigarette lighter/ bracelet. 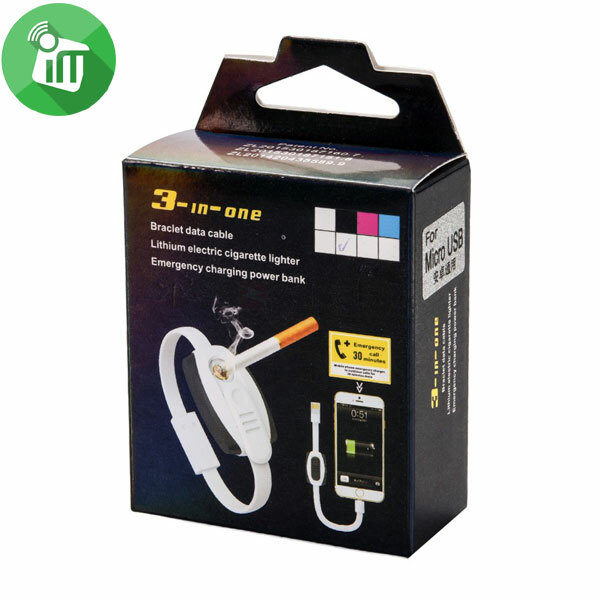 rechargeable battery;Design: 3 in 1 bracelet lighter charger cable. 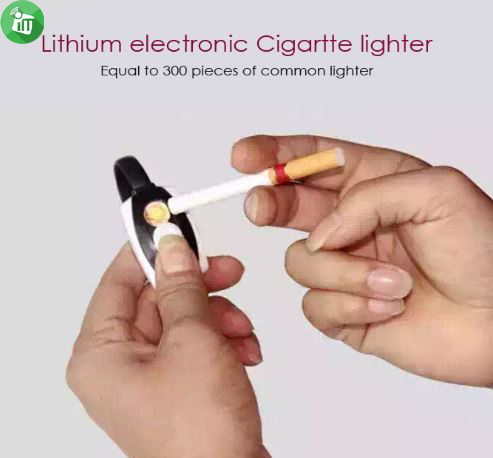 Environment Protection cigarette lighter,and don’t need power to supply to charge it. 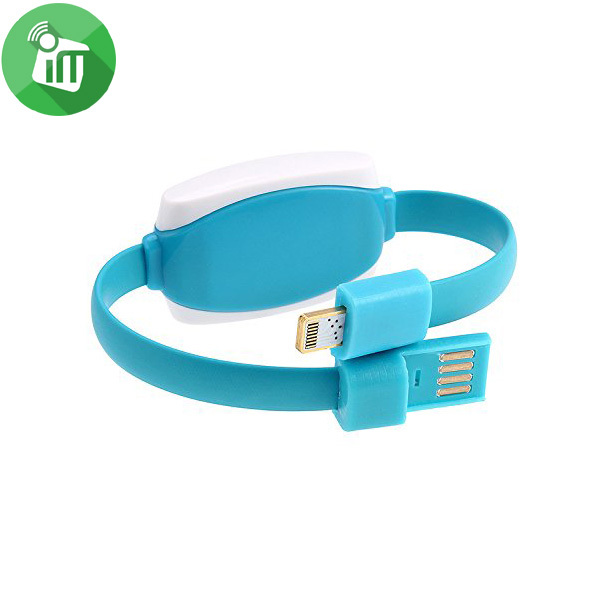 This wearable data cable is a collection of electronic cigarette lighter, power bank, decorative bracelet, and also can be used as ordinary USB cable for data transmission and charging. This bracelet data cable is a collection of electronic cigarette lighter,mini power bank and charging/SYNC Micro USB Cable. 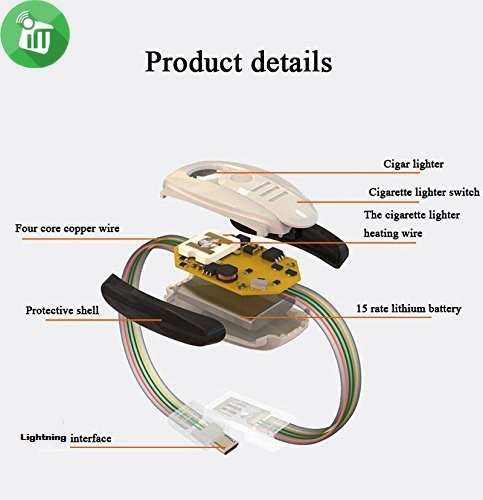 Built-in high rate lithium battery, 600 times the cycle life, about 90 times for lighting up cigarette when filled up. Support high speed charge with max 2.4 amp output and fast data transmit. 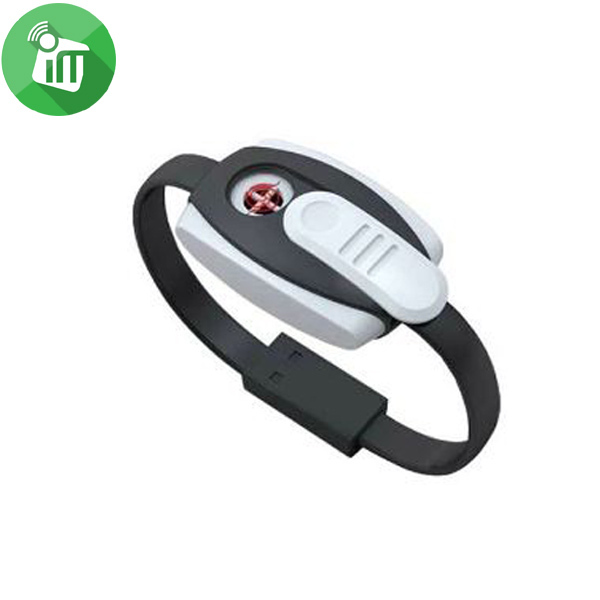 ♦ Function: data transmission / power charging / cigarette lighter / bracelet. 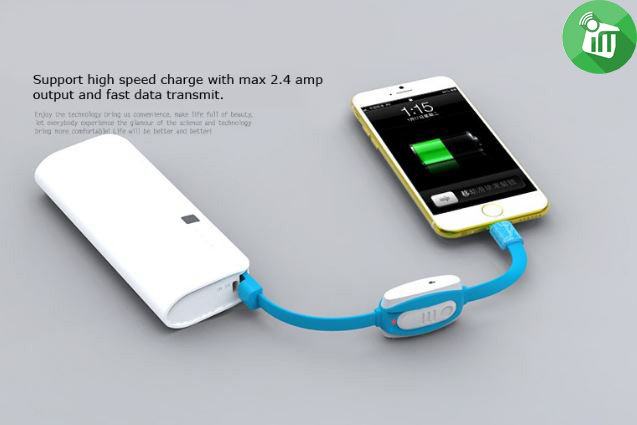 ♦ Power Bank: Charging for 30 minutes under emergency. ♦ Cigarette Lighter: about 90 times for lighting up a cigarette when filled up. 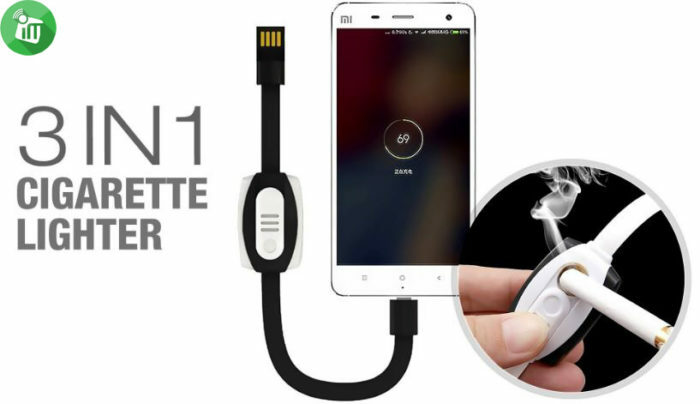 ♦ USB Type A Male to USB Lightning -B Male: ideal for charging ios phones and tablets or Windows-based devices, reliable and fast data transfer. ♦ Non-tangle flat noodle design: Flat noodle cord, keeps from winding. ♦ Bracelet Design: fashionable and cool, convenient to carry with. 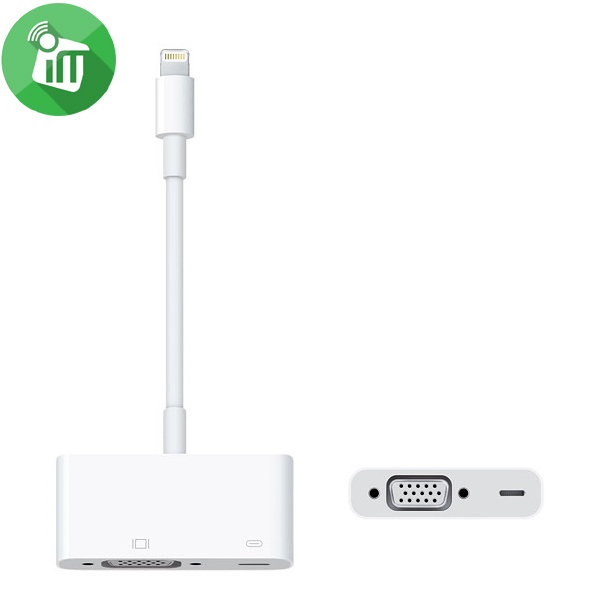 Cable Wopow LC-502 Lighting for synchronization and charging iPhone. 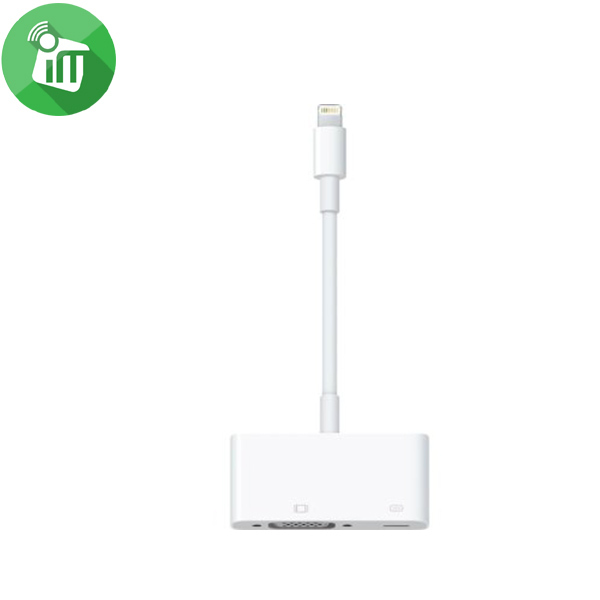 Lightning connector:Provides a simple connection. Video mirroring:Makes it easy to view apps, presentations, Web sites and more on your VGA-equipped TV, display, projector or other compatible display in up to 720p high-definition resolution.